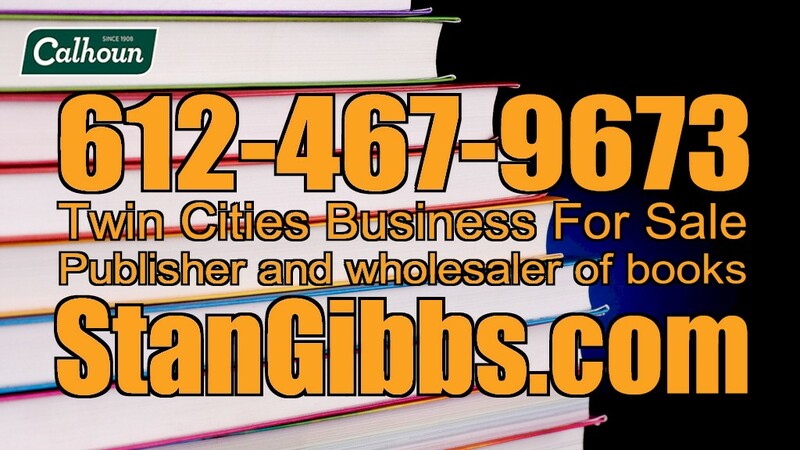 Publisher and wholesaler of books for life-long learning. Can be operated from anywhere! Over 400 proprietary titles/items; over 3,000 distributed skews; catalog and web sites well established. This would be a great addition to existing business. Currently operating with 3 Full Time Employees; easily relocatable with flexible lease option; inventory valuation at true cost included. Owner Financing Available.